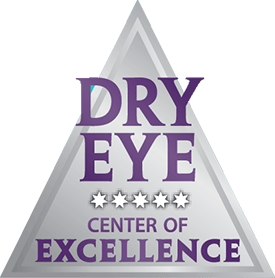 Dr. Munson earned both her Bachelor’s of Science degree in 1998 and doctorate of Optometry degree in 2001 from Indiana University. She then joined the Frankfort Vision Center in Frankfort, Kentucky, where she became the sole owner 2 years later. 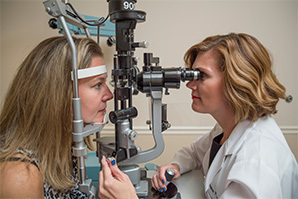 Dr. Munson has enjoyed many years becoming part of the Frankfort community while serving her patient’s visual and eye health needs. 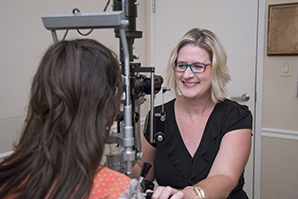 She has also been active in her profession, serving as the Kentucky Optometric Association President 2015-2016 and on several committees for the American Optometric Association. 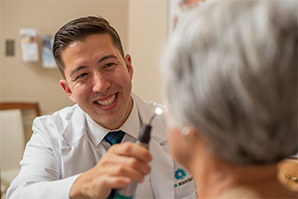 In 2018, Dr. Munson became a part of the Dr. Black’s Eye Associates family as an optometrist in our Frankfort locations. 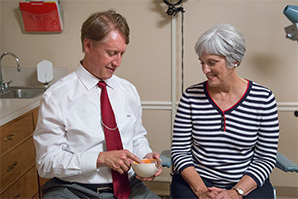 When Dr. Munson isn’t taking care of her patients she loves to spend time with her husband and two children, volunteering at Second Street School, serving her beloved profession and sewing.